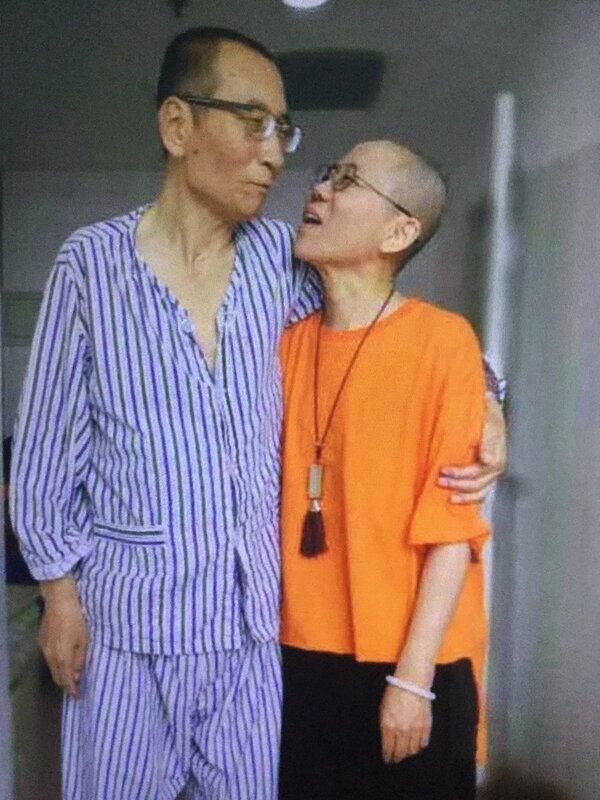 Dear Friends for Life: China’s treatment of Liu’s democratic voice has been brutal and inhumane, even during his last days. 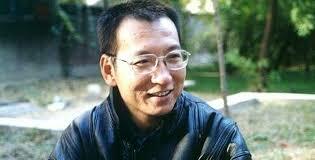 Liu Xiaobo is a Chinese citizen, a Chinese intellectual and a Chinese winner of the 2010 Nobel Peace Prize. On July 13, 2017, Liu died from liver cancer in a Shenyang hospital in Liaoning Province while being guarded by armed state security. Despite needing urgent medical treatment, Chinese authorities refused to give him what he asked for and deserved – freedom. This fighter for Human Rights was persecuted by his own government and imprisoned since 2008 for his pro-freedom activities. His only crime was, as a professor of Literature at Beijing Normal University, to write about Chinese society and culture with a focus on democracy and human rights. His sole purpose was to create a better China with better Human Rights for its citizens. I wonder why such a powerful communist government would be so afraid of Liu’s voice in a population of 1,388, 635,200 and increasing daily. Is the Chinese government really so arrogant, cruel and callous as Liu claimed? Is it so afraid of “Human Rights” that it forces nearly 90 million of its communist members to be atheist? Human rights are moral principles or norms that describe certain standards of human behaviour. They are fundamental rights that humans have by the fact of being human, and that are neither created nor can be abrogated by any government. For example, a government may not interfere with the rights to speak, associate, work, etc. Liu Xiaobo was a champion of nonviolence and human rights, and his legacy will be remembered in China and throughout the world. For an excellent insight into who Liu Xiaobo was and what he believed in, click here. The Catholic Church supports champions of Human Rights and states clearly that Human Rights are simply given by God. They are not to be taken by the State or by any human being without giving offense to God. Human rights are not something that man creates out of whole cloth, on mere subjective whim, by social contract, or through popular vote. Human rights are based upon an objective moral order. Human rights are built upon human dignity, which comes from the fact that man is made in the image and likeness of God and is called to communion with God.